It’s amazing to think we’re already four months into 2019. 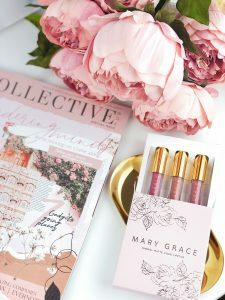 With Mother’s Day around the corner, it’s a good time to start thinking about what to get to spoil your special lady. So, if you’re struggling to find the perfect gift for mum, we may just be able to help. Know a mum who’s sick of cleaning up after the family? This might just win you some brownie points. 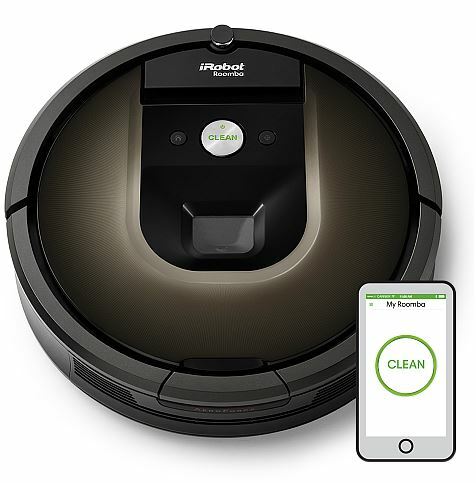 iRobot’s most capable and best cleaning robotic vacuum to date, the Roomba 980, is the first Roomba to combine adaptive navigation with visual localisation, cloud connected app control, and increased cleaning power on carpets, helping people to keep cleaner floors throughout the entire home at the push of a button. surfaces and optimise its cleaning power based on the type of floor it’s cleaning. If you’ve got a newborn or expecting a bub, it’s time to equip the mother to be with a bag that will fit all those bottles, clothes, spare nappies, soiled nappies and containers filled with blueberries. You’re all in and so are Crumpler with The All In baby totepack. Complete with super comfortable padded back panel and shoulder straps, 11 storage compartments, a wet zone, rear accessed 15” padded laptop sleeve, a mixture of zipped, elasticated and Velcro internal pockets and a padded change-matt. 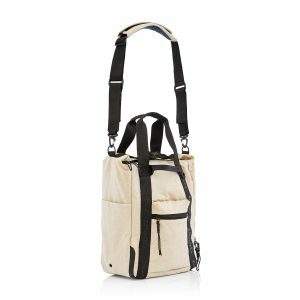 And no matter how much you’re carrying, it will be easy to get around using the backpack straps, over one shoulder using the tote style handles or across your body using the removable padded messenger bag strap. 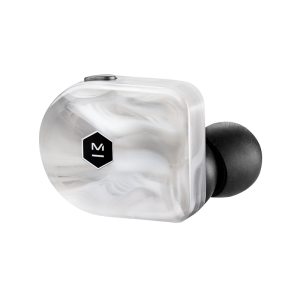 The MW07 True Wireless Earphones feature beautiful, handcrafted acetate and come with a hand-polished stainless steel charging case to deliver a premium mobile sound tool. Technically sophisticated components such as custom 10mm Beryllium drivers, proprietary “Fit Wings”, innovative antenna technology and optical sensors that detect in-ear placement to automatically play and pause the earphones demonstrate that when it comes to designing the ultimate true wireless listening experience, no detail is too small. In the event mum chips a nail but she can’t squeeze in an appointment at her favourite nail salon until three days later, the Swiss Card NailCare is the portable SOS solution. 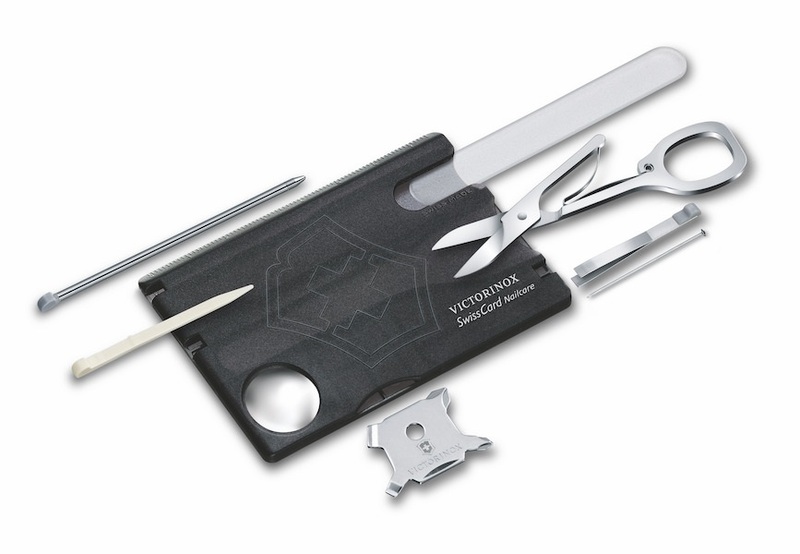 This sweet little toolkit includes a high-quality glass nail file, scissors, tweezers and pin, helping mum through those tough times (so she is not giving you any). 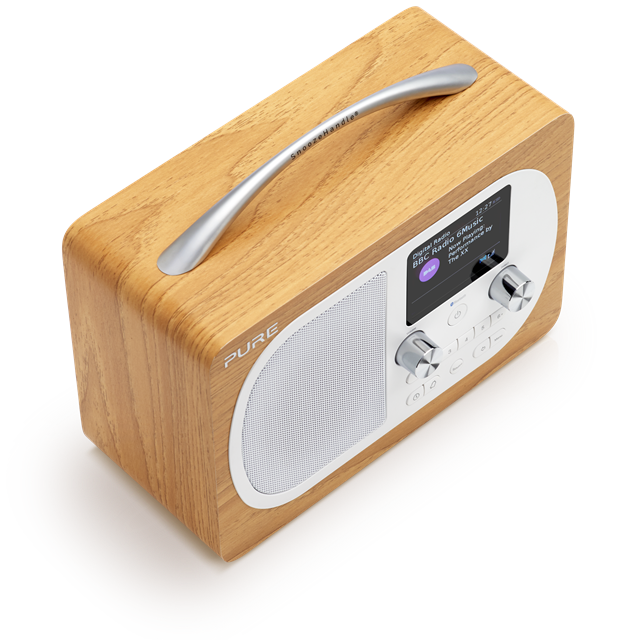 Crystal clear digital radio and Bluetooth streaming is available at the tips of your mum’s fingers with the Pure Evoke H4 DAB Digital Radio. Featuring a power-saving Class D amplifier and 3-inch full range driver speaker, the Pure Evoke H4 is intuitively designed to deliver powerful sound wherever you position it. And it looks nice too. Fine-tuned by UK engineers for the best possible audio reproduction, the Evoke H4 will make the music your mum loves sound even better. 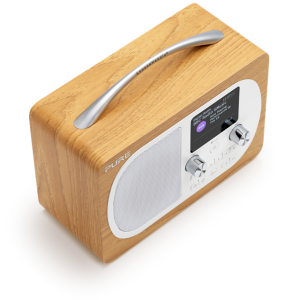 Boasting a brilliant colour screen and Bluetooth music streaming, this is the perfect digital radio for any music lover. Whether mum is flying solo for business meetings or skipping town with dad for a romantic weekend getaway, the sleek and lightweight Connex Global Carry-On is here to serve. 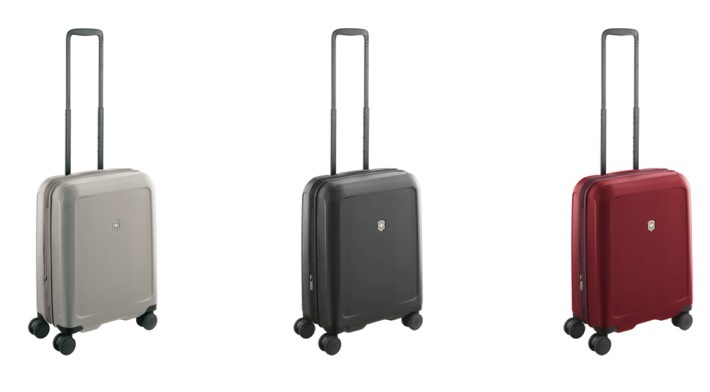 She can expand the suitcase up to an extra 4cm for additional capacity, use its USB port to connect to an external battery pack to keep her device juiced up, or swap SIM cards with the SIM card replacement tool. 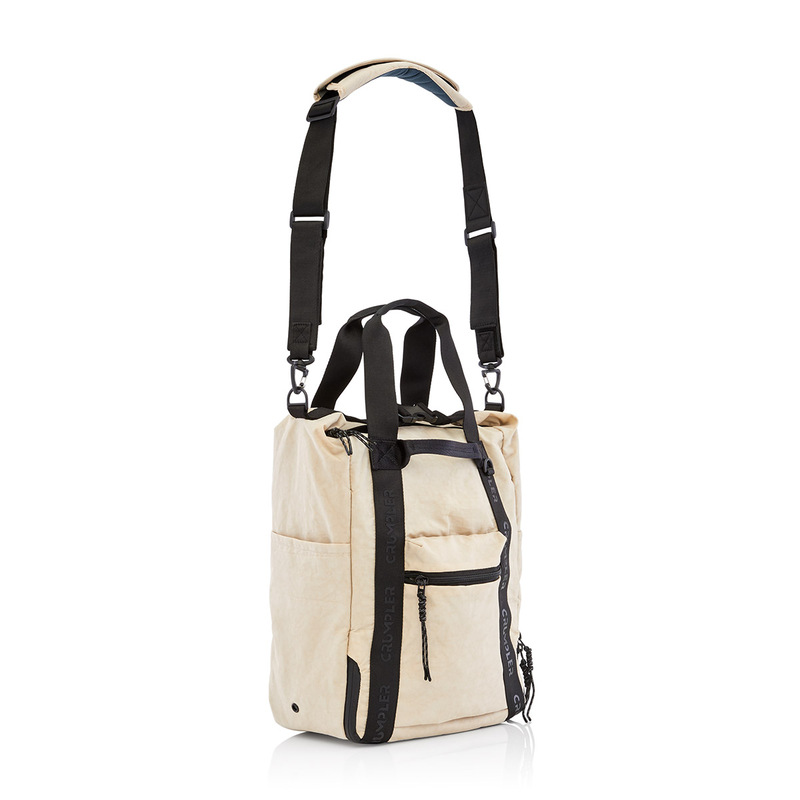 This carry-on is a must-have for any jetsetter mum. Mary Grace’s Mineral Matte Liquid Lip Collection is the ultimate matte lipstick (or so we’re told). Requiring only a thin coat to get your mum covered, she’ll feel like she’snot wearing anything at all. Highly pigmented, these beauties will make sure that smile doesn’t fade at all throughout the day. With its round face, watch hand shadowing and ticking sound, the Galaxy Watch is designed to feel just like a traditional watch. Interchangeable straps, plus a variety of colours and watch faces with depth and lighting effect let your mum match it to her lifestyle. Extend time between recharges with a long-lasting battery to conveniently connect to work, play and work-outs with less interruption. 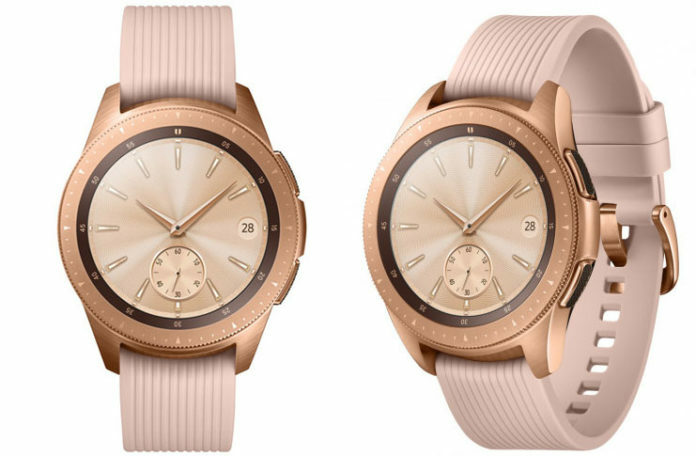 Your mum can discover the freedom to move, make and take calls and texts from herGalaxy Watch. She can then turn the bezel and continue to play herfavourite music, and remain connected to world. And at the end of the day, the Galaxy Watch is designed to monitor and track sleep quality and can log four stages of sleep, including REM cycles. How good is that?